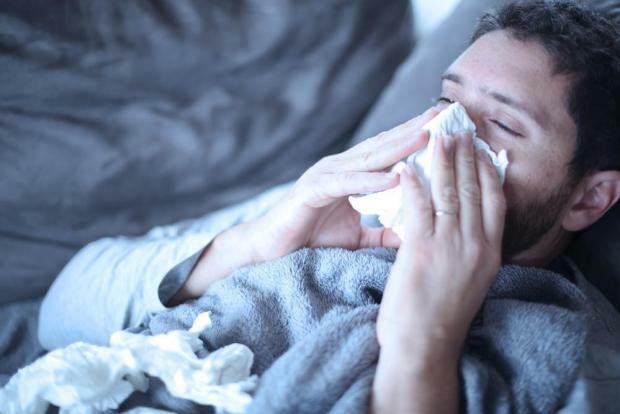 With the flu season around the corner, Mater Dei Hospital had a “contingency plan” in place, a government spokeswoman told the Times of Malta. Flu cases doubled last year and, as a result, the hospital struggled to cope with the outbreak. At one point, patients had to be moved to the Karin Grech Rehabilitation Hospital and also to private hospitals as no beds were available at Mater Dei. Asked what was being done to ensure there would not be a similar situation this year, the spokeswoman said Mater Dei had a contingency plan for the peak of the influenza season. This year, this period was expected to take place between this month and January, the spokeswoman added. “The plan is to maximise efficiency in usage of our acute beds. This plan involves other stakeholders such as Karen Grech Rehabilitation Hospital and entities within the Ministry for the Family, Children’s Rights and Social Solidarity,” the spokeswoman said. She did not provide details on which other entities would be used. During last year’s peak, which occurred between January and February, consultants were seeing 45 to 50 new admissions every day, as opposed to about 25 throughout the rest of the year. Hospital sources had said there was a progressive increase from year to year, with the number of daily admissions per consultant over the past years rarely exceeding 40. The health authorities have in recent years stepped up efforts to encourage people to get the flu vaccine, a move they say is crucial in helping protect patients, especially children, the elderly and those with serious illnesses. This year, the government procured 100,000 vaccine doses that were provided free of charge to various groups of people considered vulnerable.